Google X, the company’s secretive research division that works on long-term tech of the future, has been restructured to make it more efficient at seeing successful projects through to fruition. Following the establishment of Alphabet and the subsequent renaming of some services, it’s little surprise to hear that Google X is the latest to change its name, which in this case simply involves dropping the ‘Google’ from its moniker. 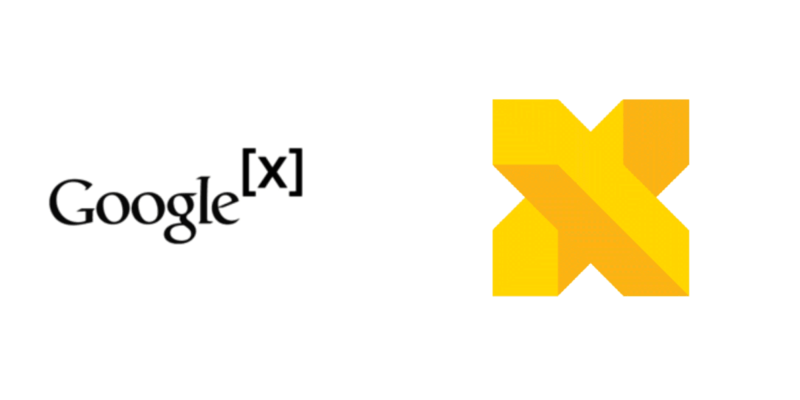 According to Re/code, X also has a snazzy new logo to mark the change, which was pretty much unavoidable given the use of the word Google in the previous one. Both the old and the new logo are shown below. In addition to the minor name change and update to the logo, X has also been restructured to ensure that more projects are successfully taken through to market – or killed far earlier in the process. Re/code reports that project managers within X had previously gotten too close to their creations, which left them unable to pull the plug when the time came. Now, X projects will come under the oversight of a group called the Foundry, tasked with reducing project risk and bringing them to fruition quicker. Ultimately, it seems that X will be less about insane-sounding (at the point of proposal) moonshots and more of an internal incubator for its medium-term projects. Whether that means we’ll see fewer Google Glass or Project Loons emerge from the division remains to be seen.